This DIY soap is easy to make and smells like Christmas! 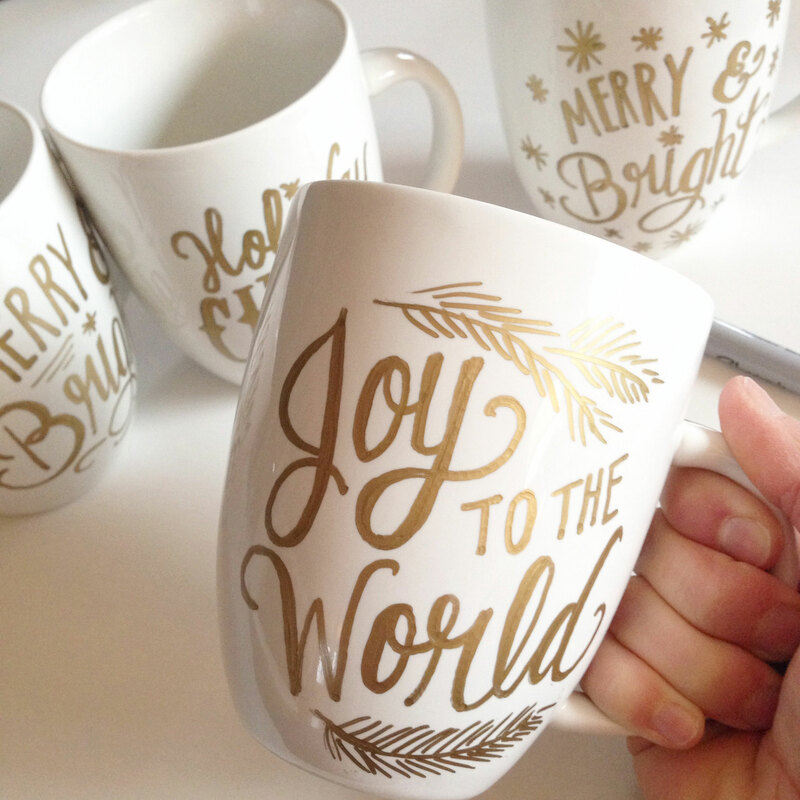 Putting it in a Starbucks cup allows you to not only make a cute present but also create a personalised gift for that Starbucks lover in your life! 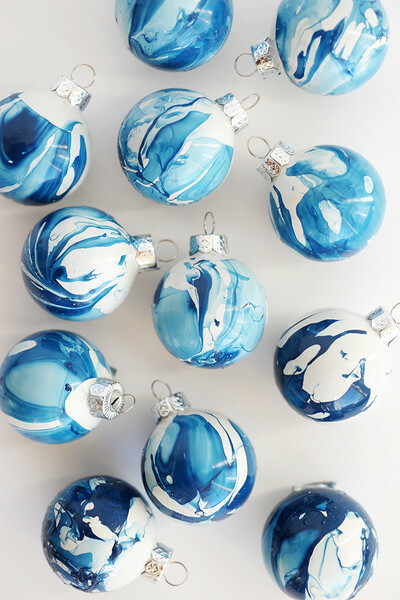 These ornaments are super easy to make and sooooo cute! Want to do different colors? Simply substitute the blue nail polish for any color you want to highlight in the white marble design! Candy Coins are a fun way to surprise your little ones with a little money for their piggy bank! Just simply wrap up some rolls of change in fun wrapping paper. Add a personalised name tag as well! 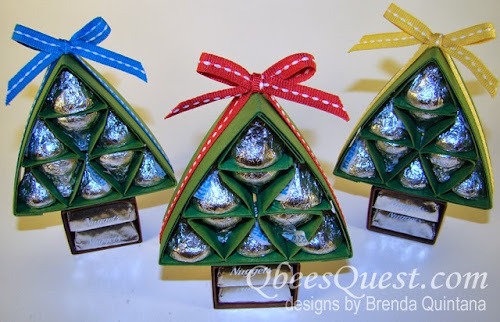 Little Hershey Trees are easy to make! And you can fill them with any of your loved one’s favourite chocolate. Simply follow the tutorial to fashion these trees out of cardstock, glue, and ribbon. Layered hot chocolate jars are easy to make and DELICIOUS to drink! Plus these ones come with a free, print out tag to make this the perfect holiday treat to give this Christmas. 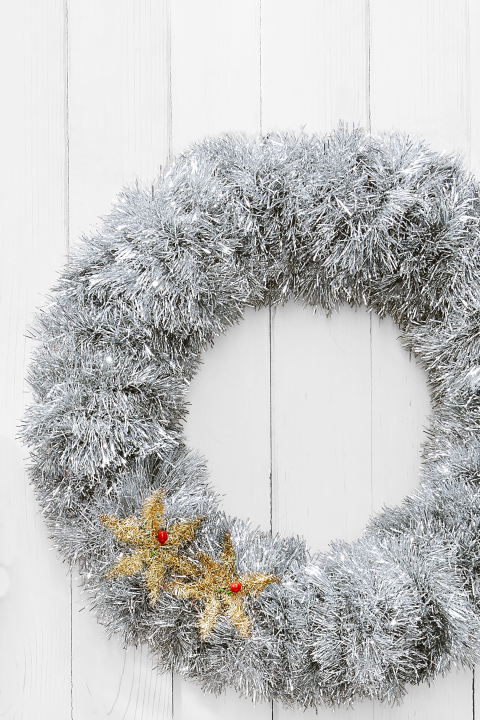 Here are 50+ DIY Christmas Wreaths! These are easy to make, and you can choose the style that best fits any person’s preference. Great for your foodie friends! This is a creative, holiday way to give the gift of savoury dip. 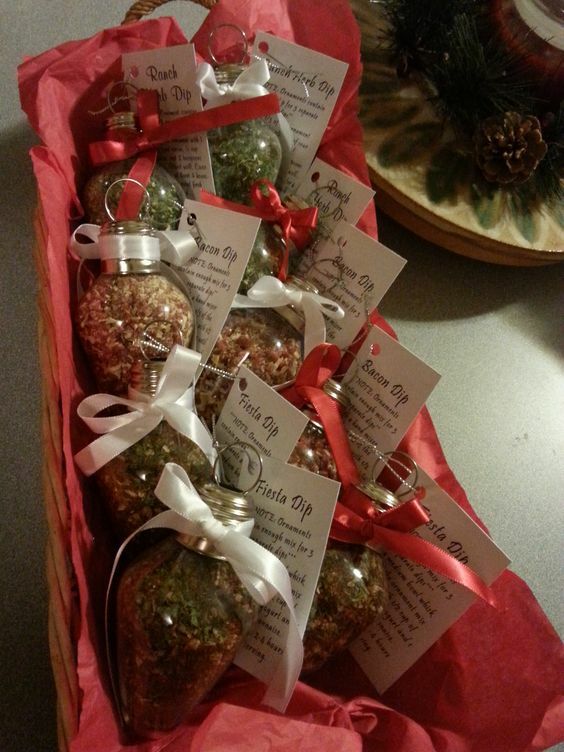 These dip mixes come with a little direction card on a gift tag. All the receiver has to do is add sour cream or whatever the tag says to add to the mix. Give the gift of soft skin that smells like a pumpkin spiced latte! 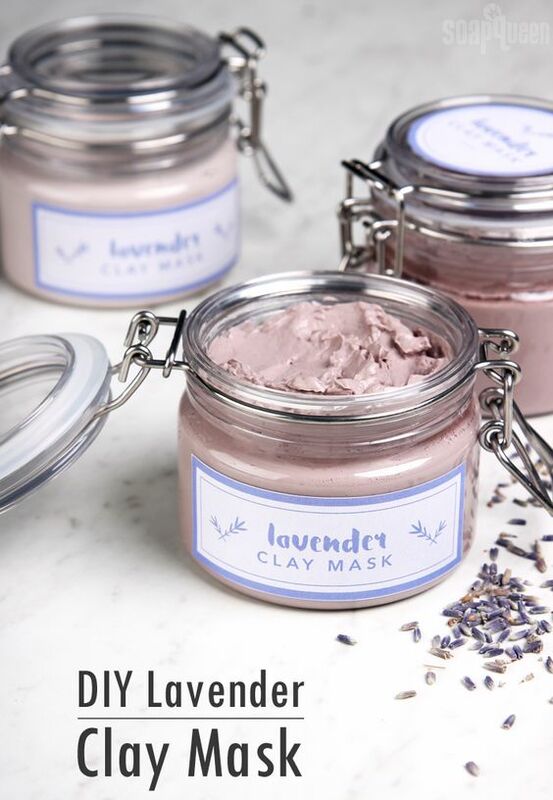 Simply fill small jars with these easy to make scrubs, and you will have the perfect gifts to give to your family and friends this Christmas.